We wish you every blessing during this Easter Season! 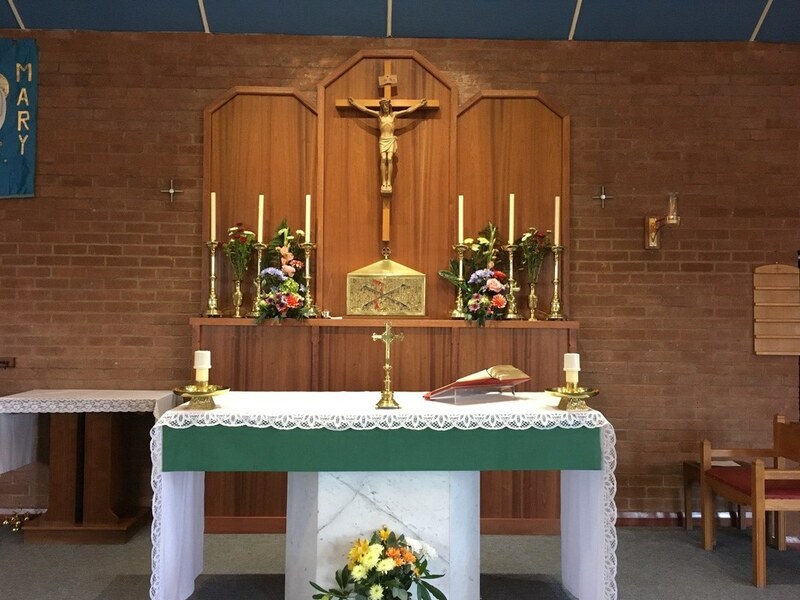 Welcome to our parish website. 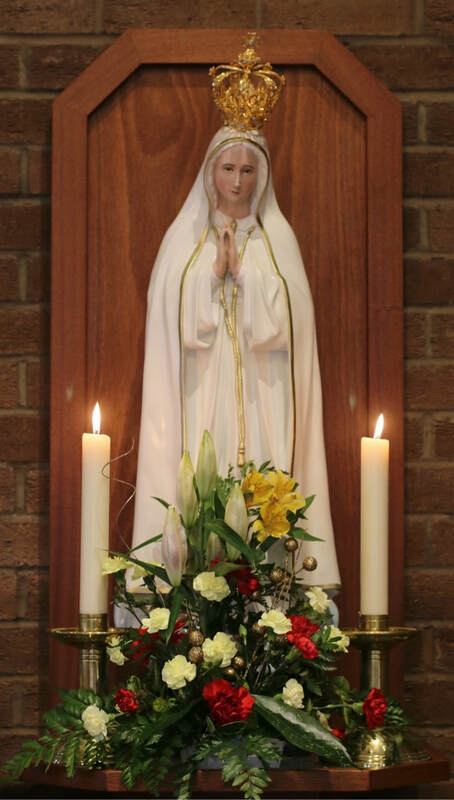 The Catholic parish of Our Lady of Fatima is part of the Archdiocese of Birmingham, and seeks to respond to Jesus' call to proclaim the message of the Gospel. 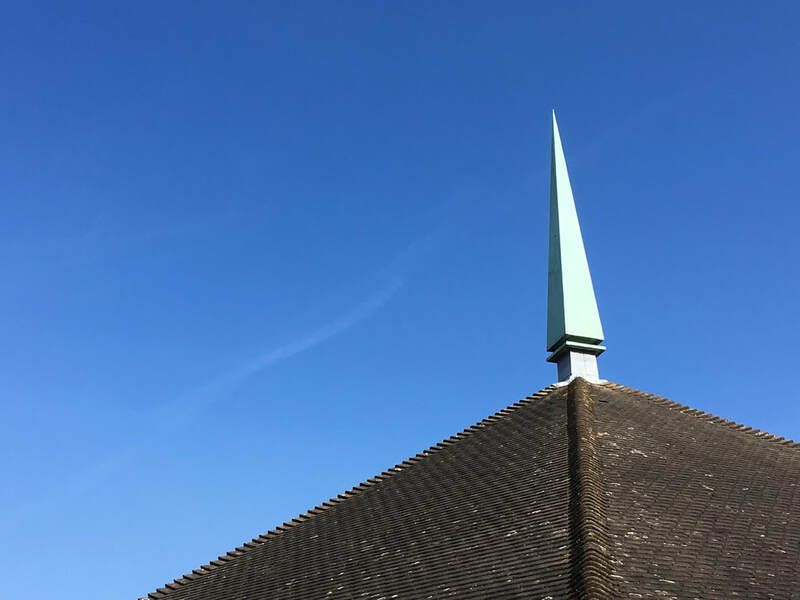 Whatever your reason for visiting us today, we pray that God might bless your search. 9.00 a.m. & 11.00 a.m. 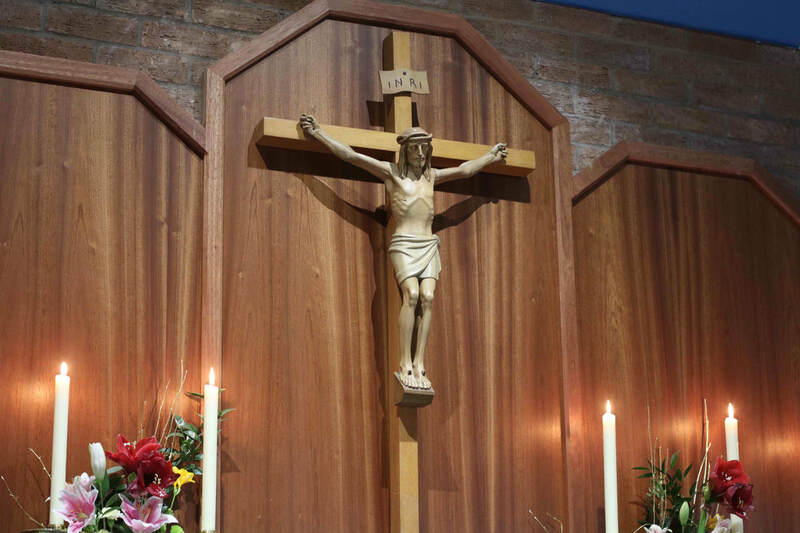 The weekly newsletter gives a glimpse into the life of our parish and lists the times for Mass throughout the coming week. Always worth a look! 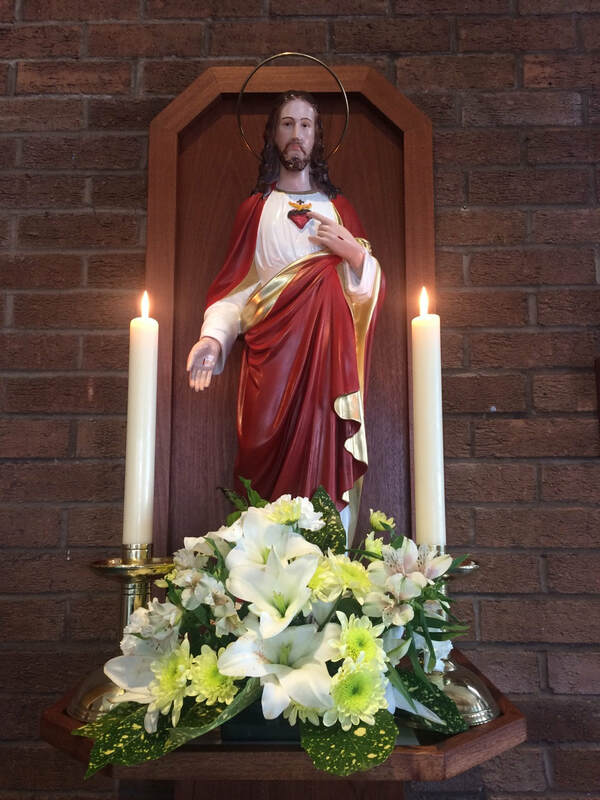 The latest news page is an opportunity to see what has been happening in the parish over the past few months. New items of news are added regularly.